Everyone wants to have a beautiful, confident smile – no matter their age. With recent developments in orthodontics, your treatment options are more discreet and efficient than ever before. With options like InvisalignTM and lingual braces, more and more Australian adults are searching for information about orthodontics. 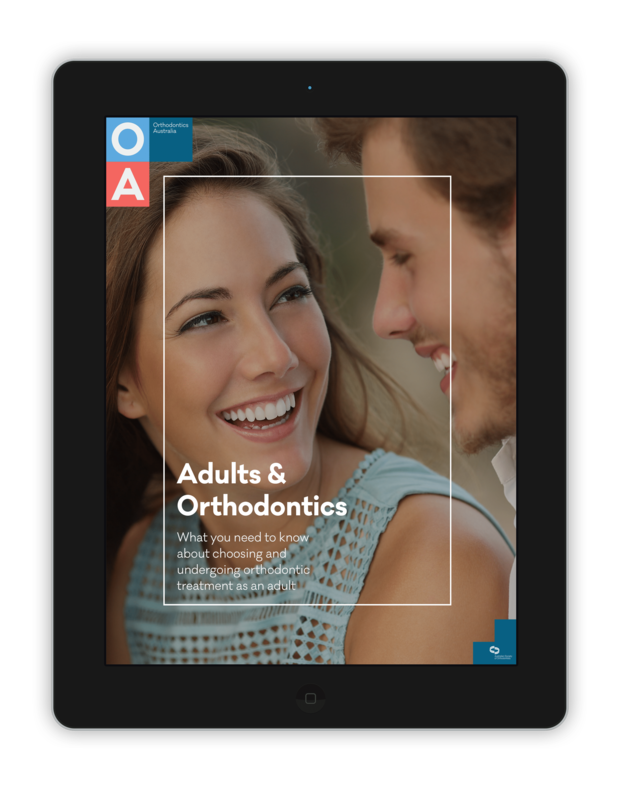 This downloadable e-book will help you to make an informed decision, with information about your options, what to expect from a consultation, and top tips from orthodontists.